School is over, and having learned that every civilization has a staple food crop, Wesley decides to plan a garden and start his own-civilization, that is. 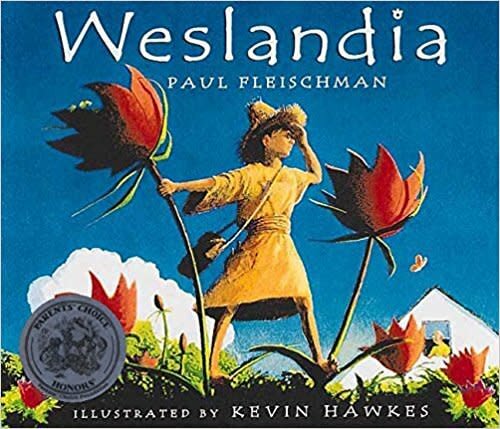 Enter the world of Weslandia, invented by Paul Fleischman and brilliantly detailed by Kevin Hawkes. Singular, witty, and refreshing-text and artwork bring to life one boy, his independent thinking, and a most remarkable crop.